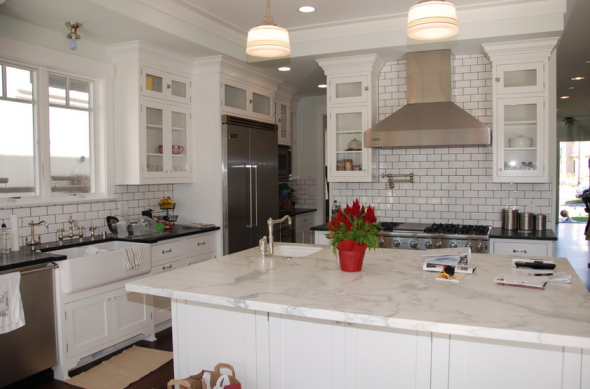 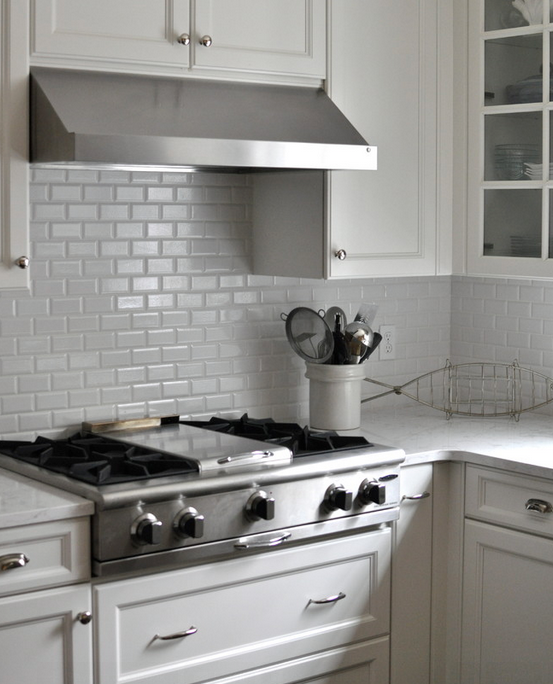 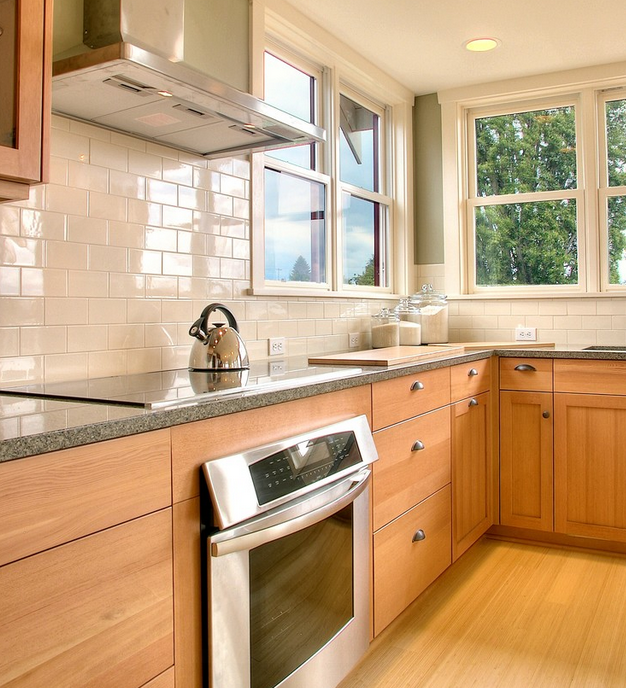 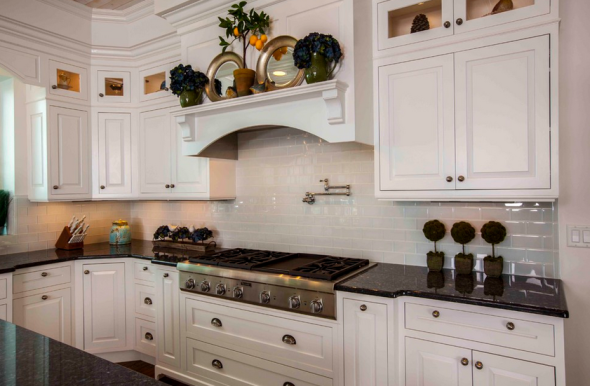 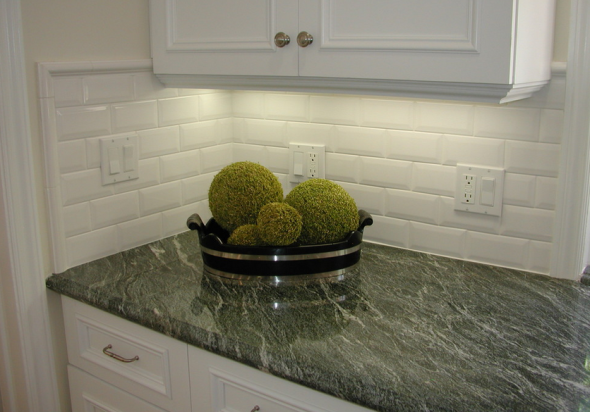 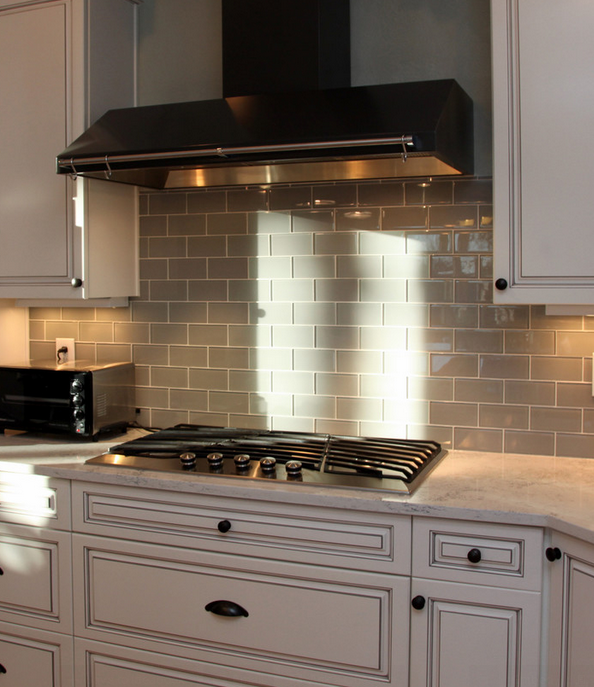 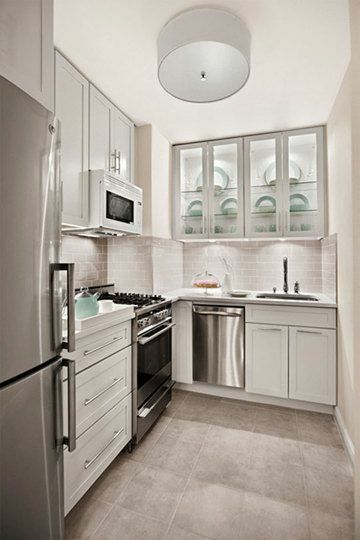 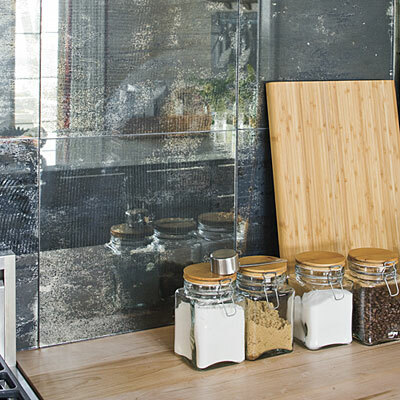 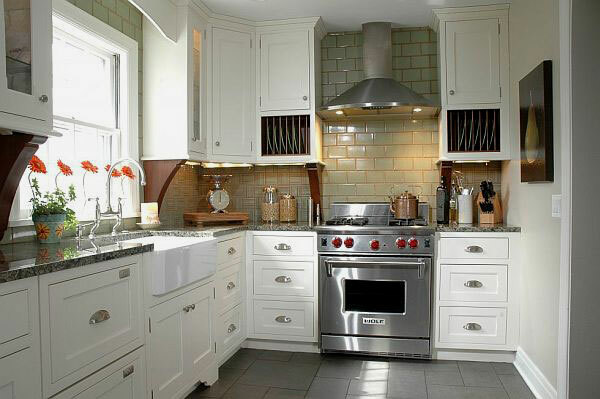 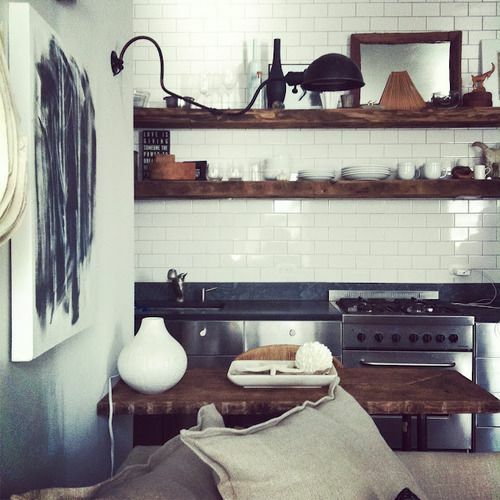 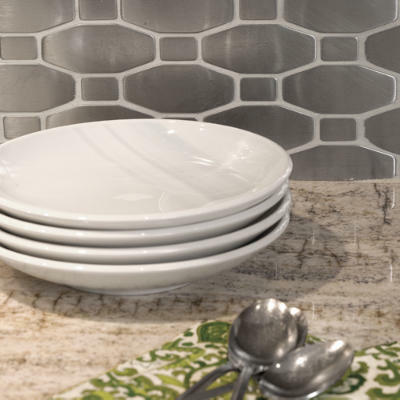 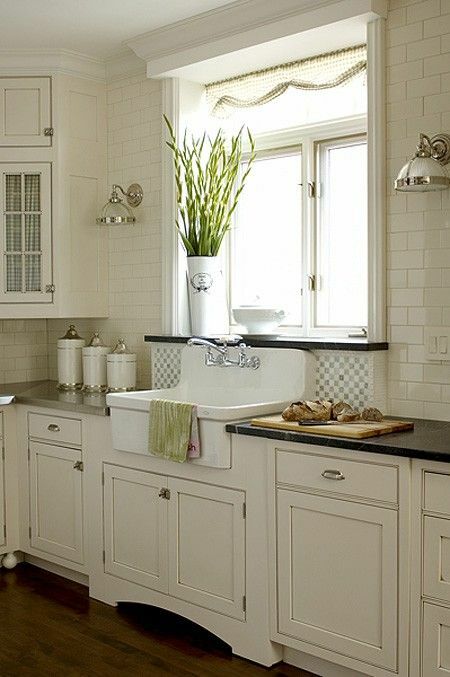 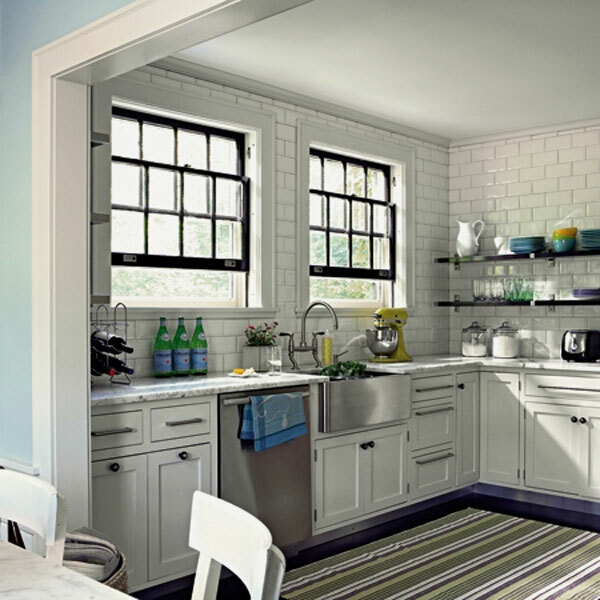 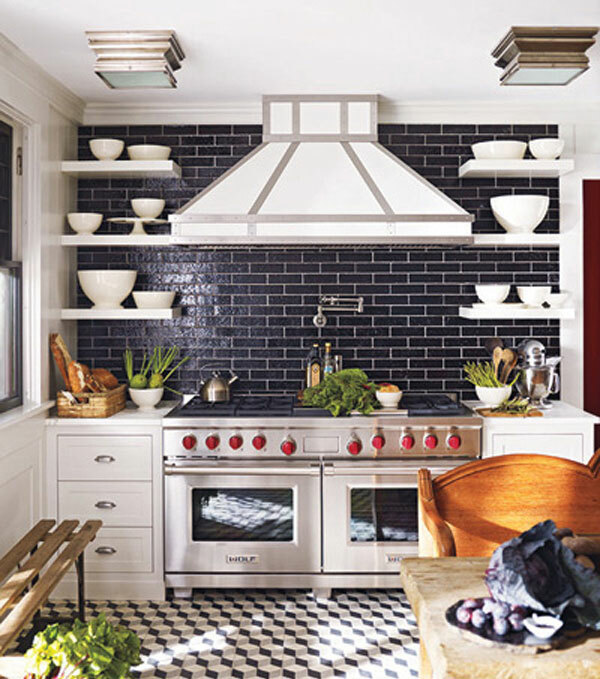 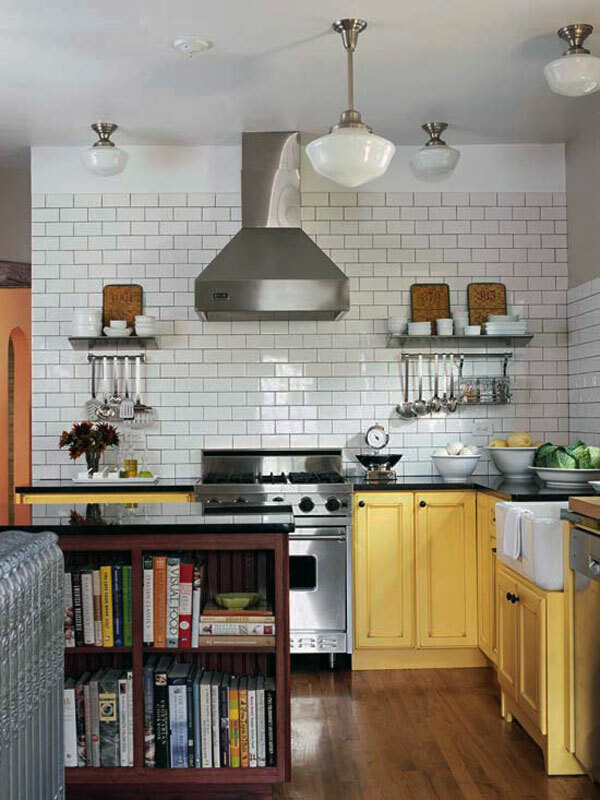 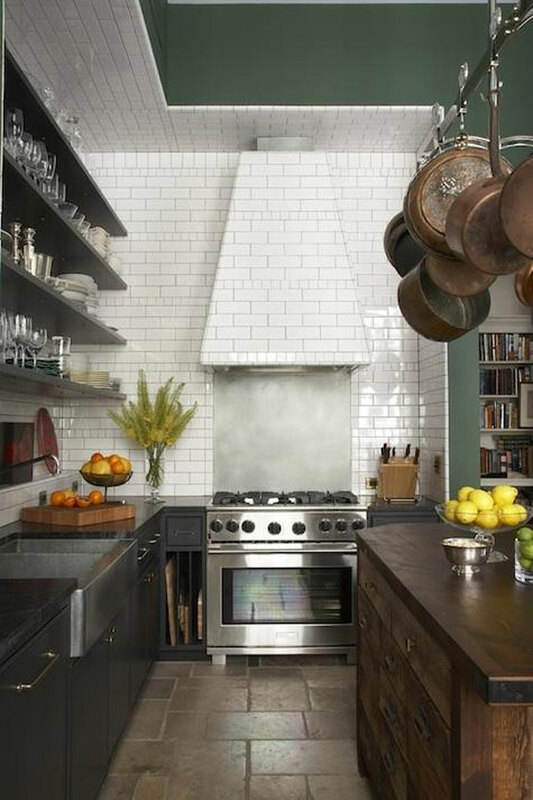 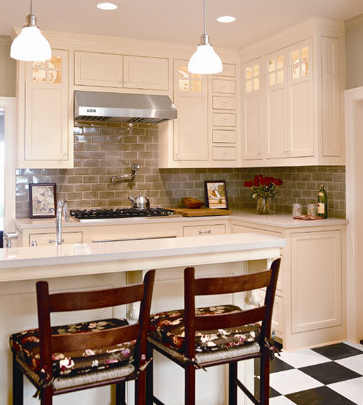 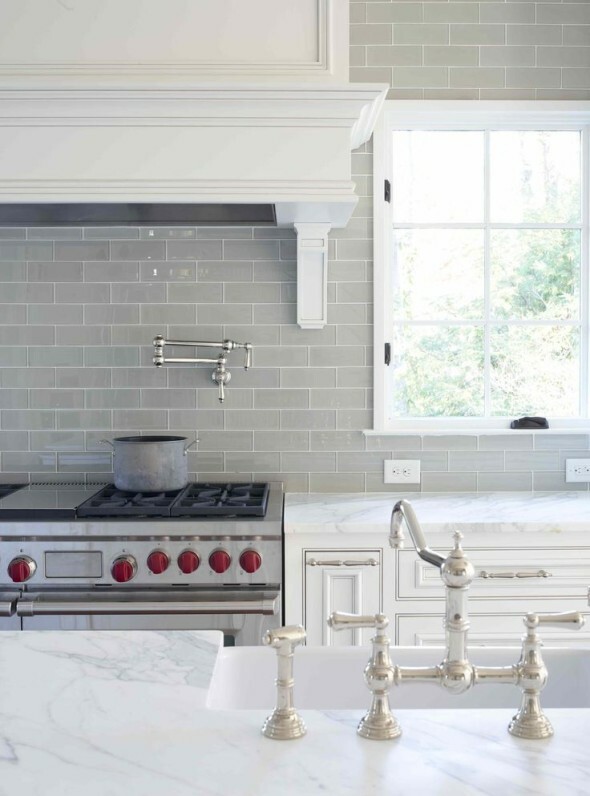 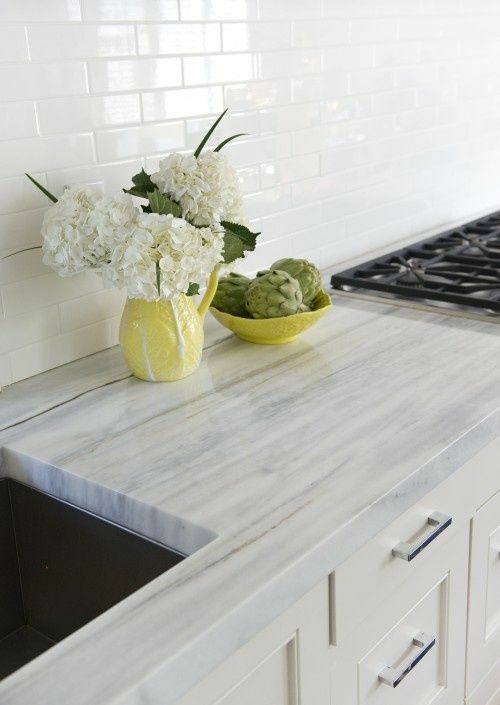 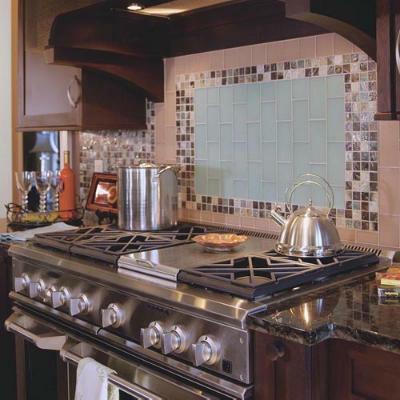 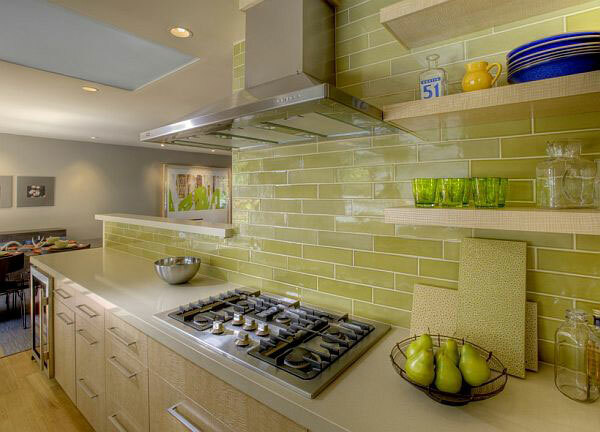 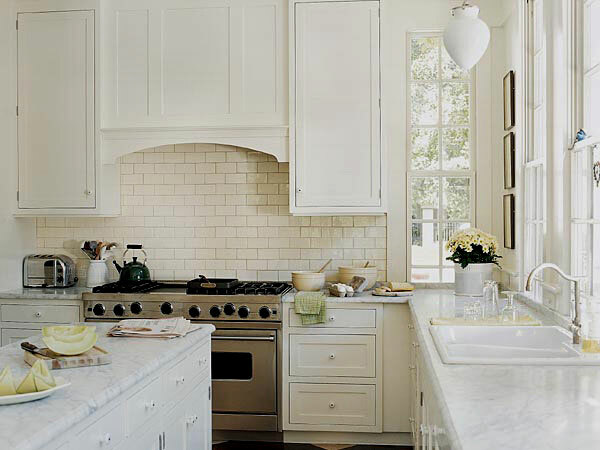 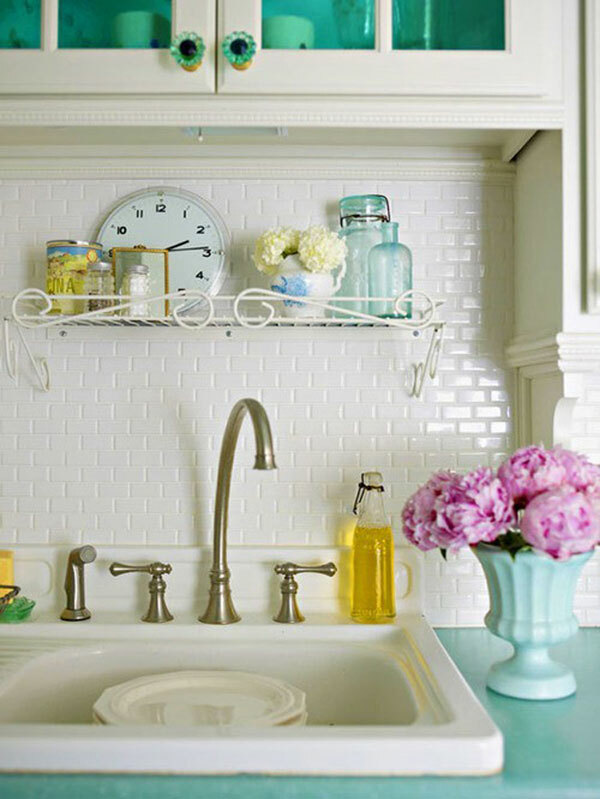 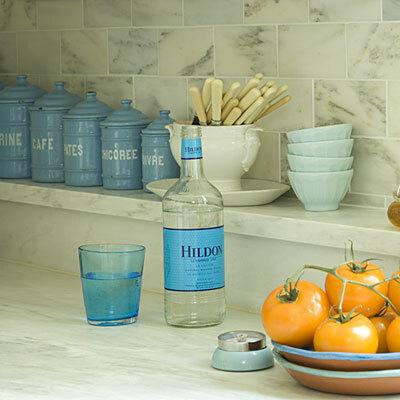 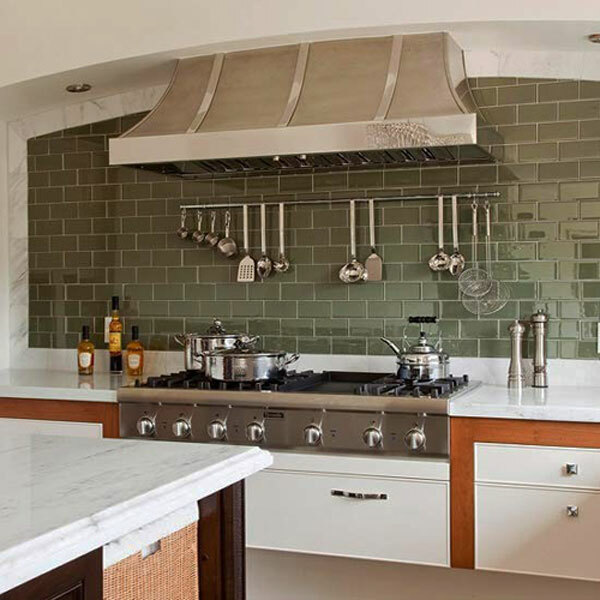 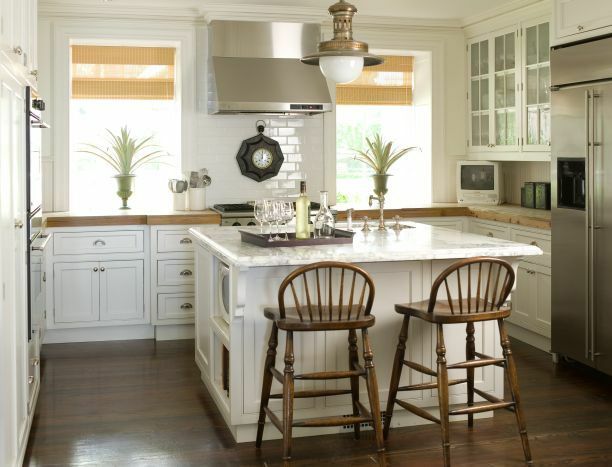 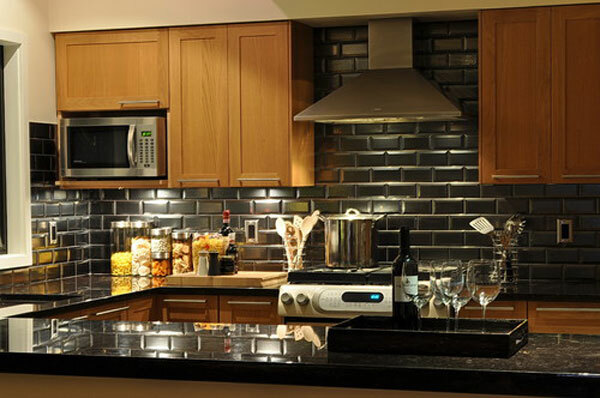 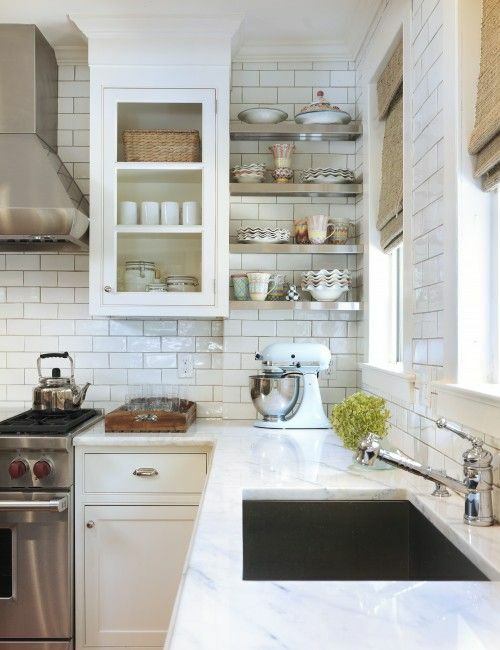 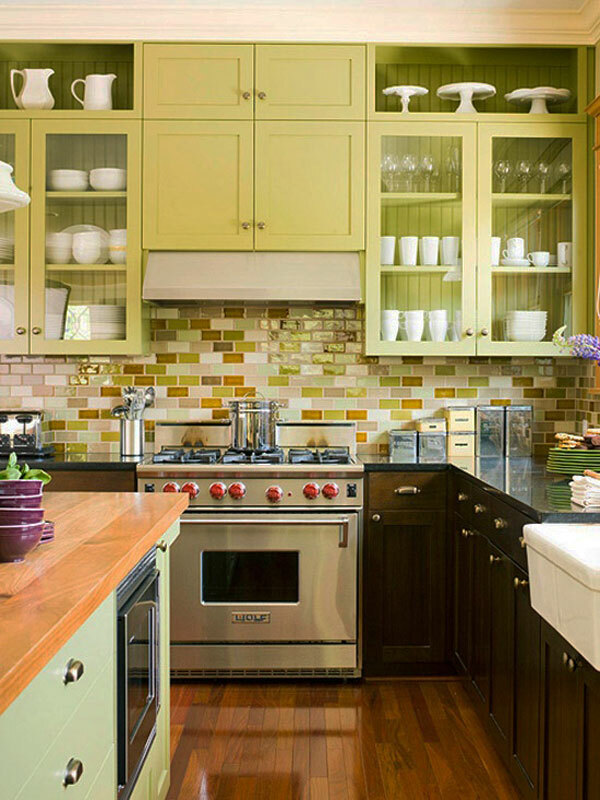 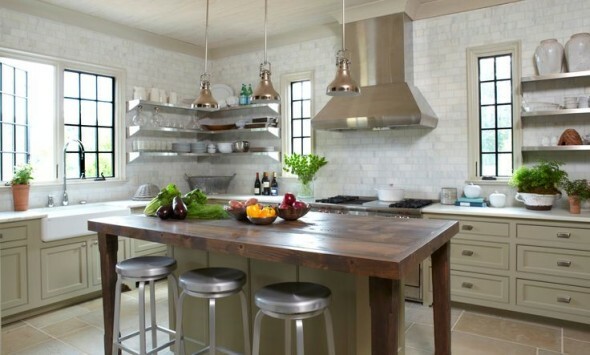 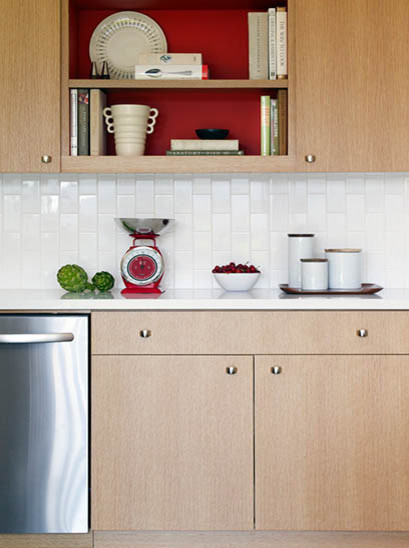 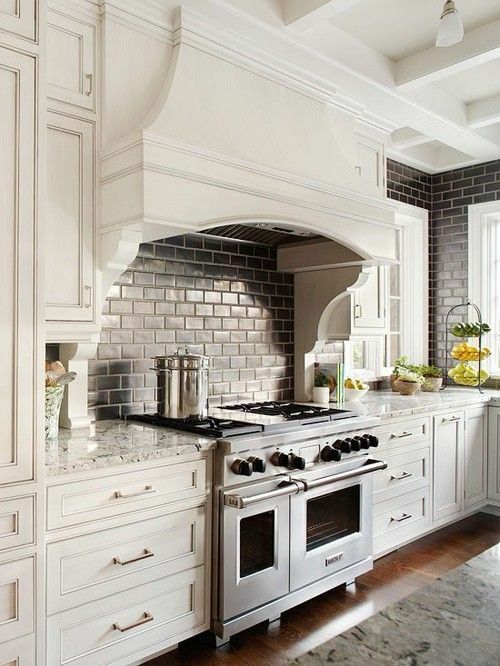 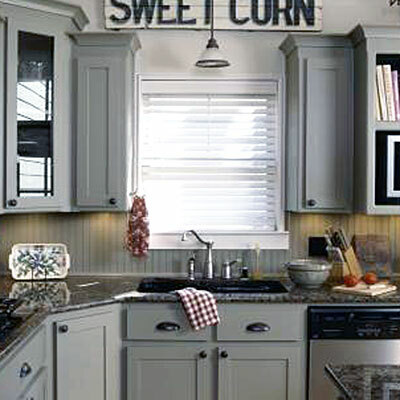 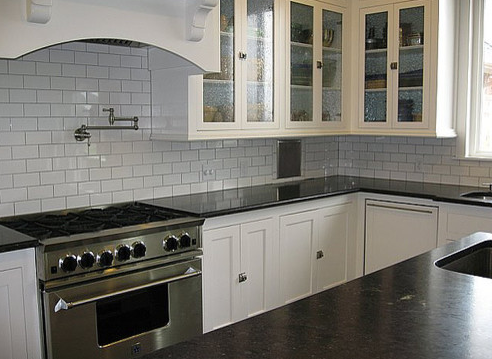 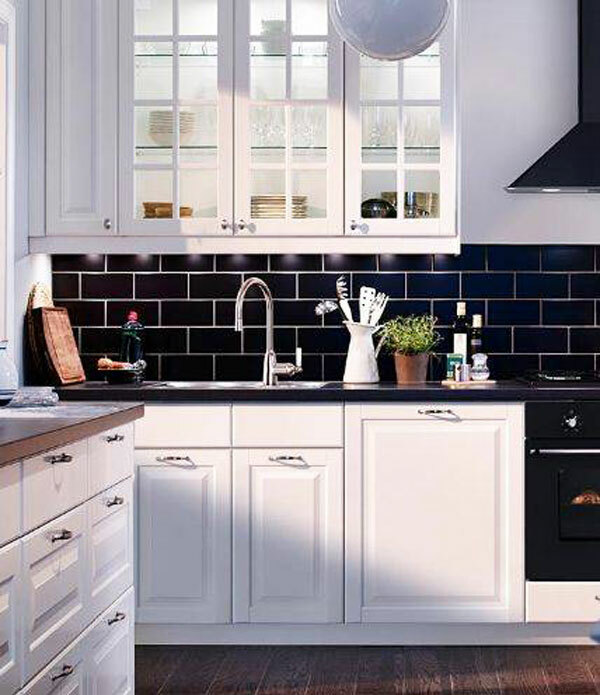 Subway tile adds a traditional touch to the kitchen, and certainly it never gets old. 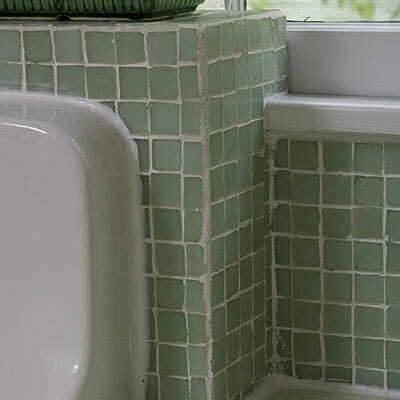 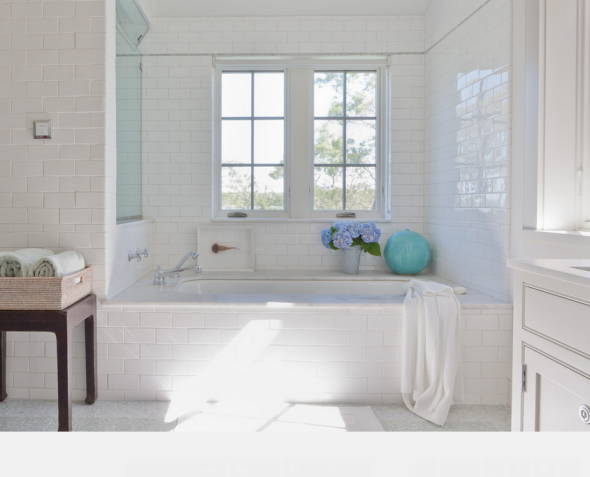 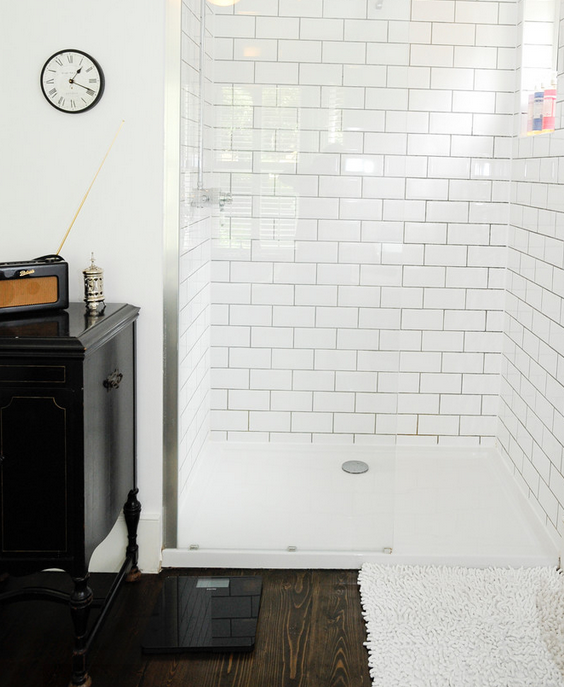 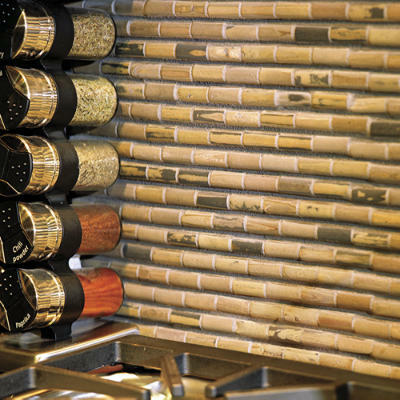 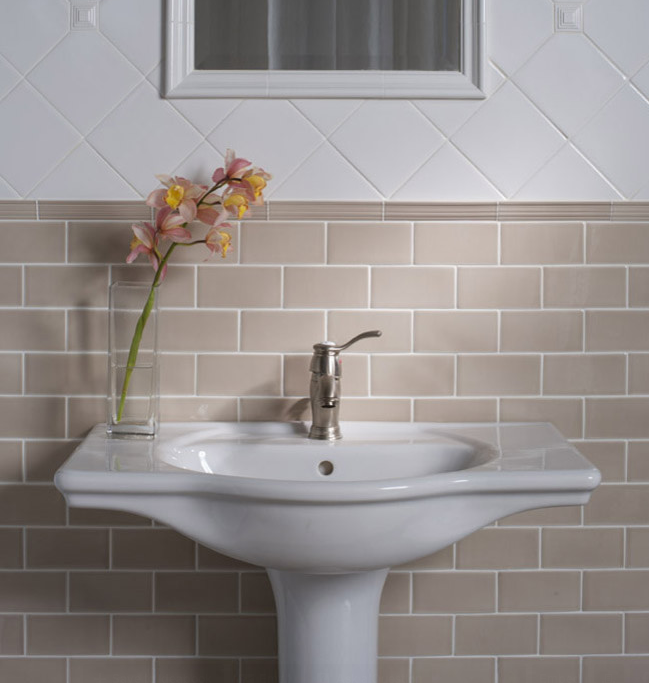 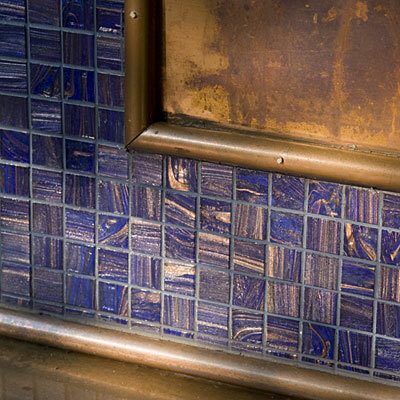 The name subway tile came from New York City where stations in the subway used tiles instead of conventional material. 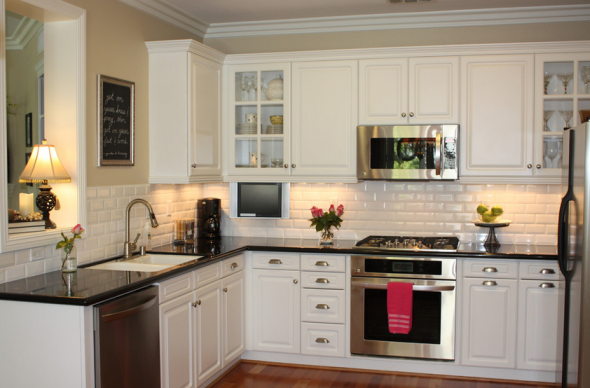 Just go through the ideas of Subway tile by checking out the bunch of photos and add a traditional & pleasant look to your walls. 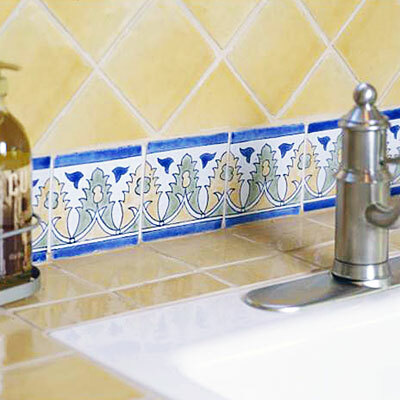 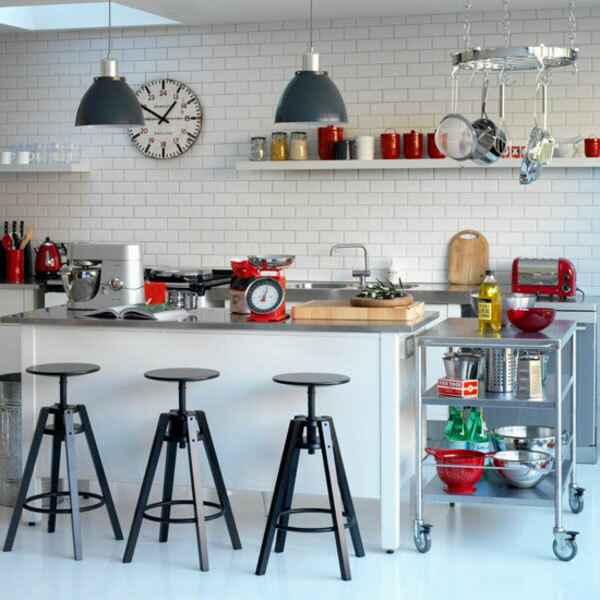 There are a number of tiles with different size; colors and texture that are available in the market but it is important to choose wisely. 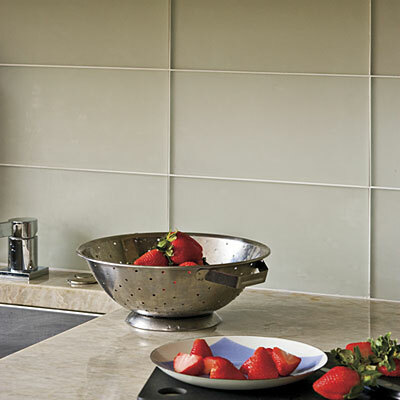 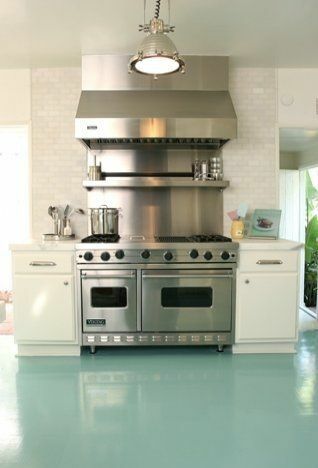 As per your choice these tiles can be placed horizontally as well as vertically, to suit your needs.